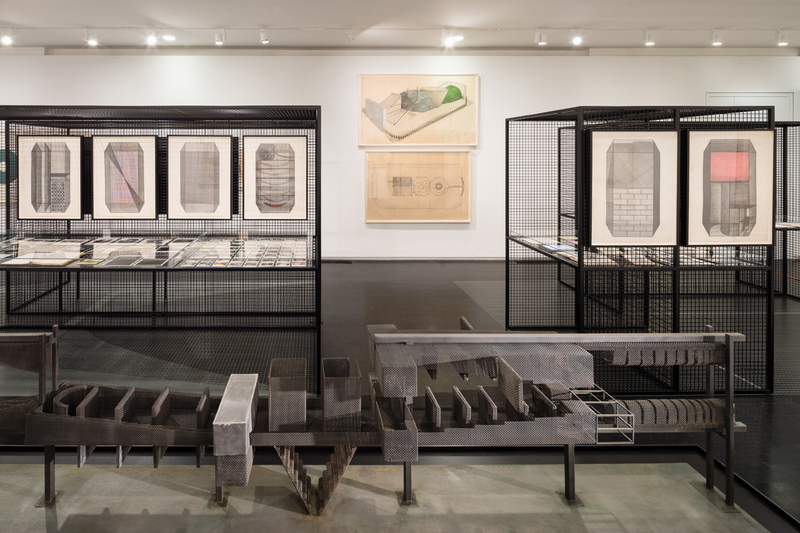 For Carrie Norman and Thomas Kelley, exhibition designers are also preservationists, able to shape how the work of architects and designers should be seen and remembered. 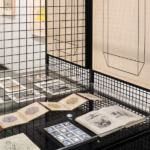 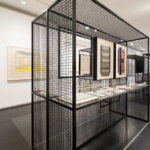 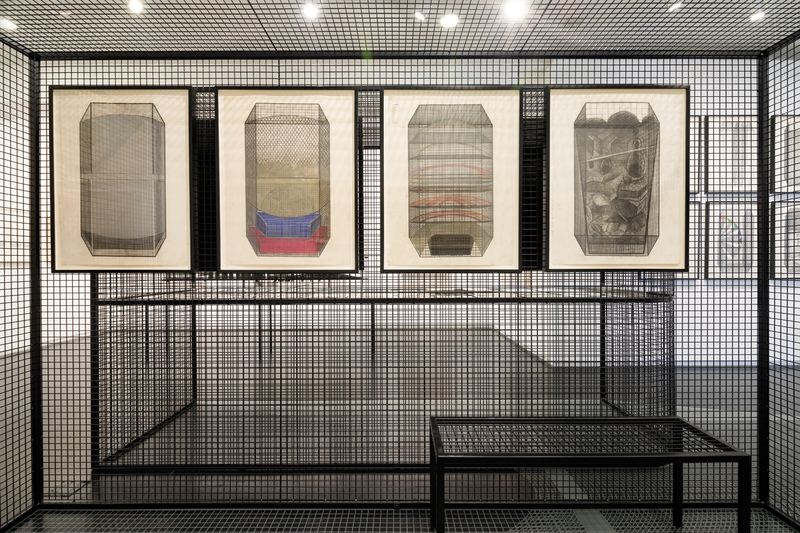 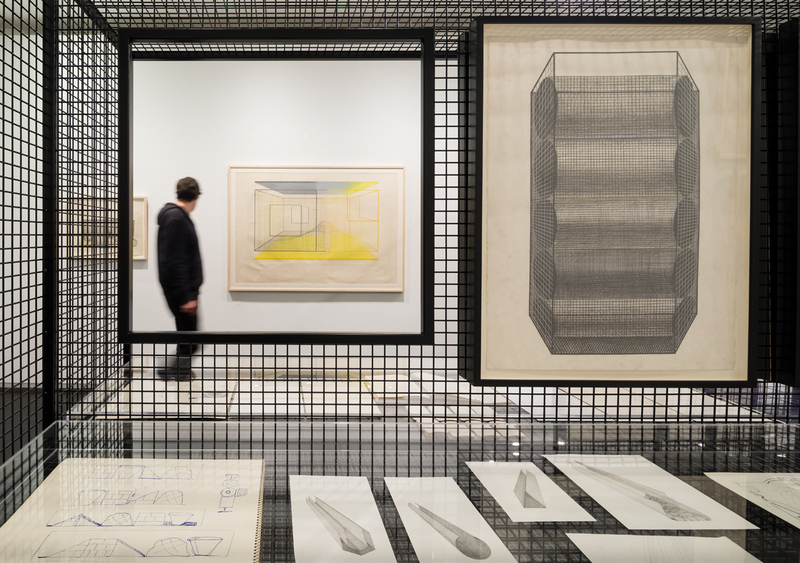 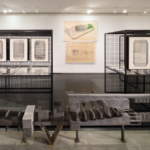 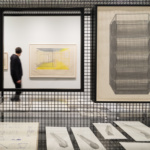 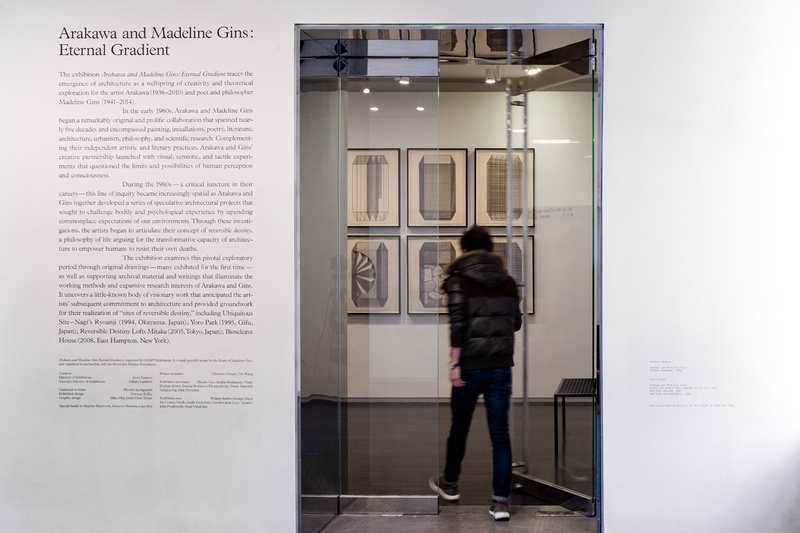 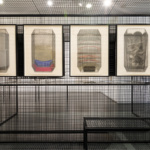 The firm designed the Arakawa and Madeline Gins: Eternal Gradient exhibition at Columbia University’s Arthur Ross Architecture Gallery by constructing points and counterpoints of obstructed and enabled views. 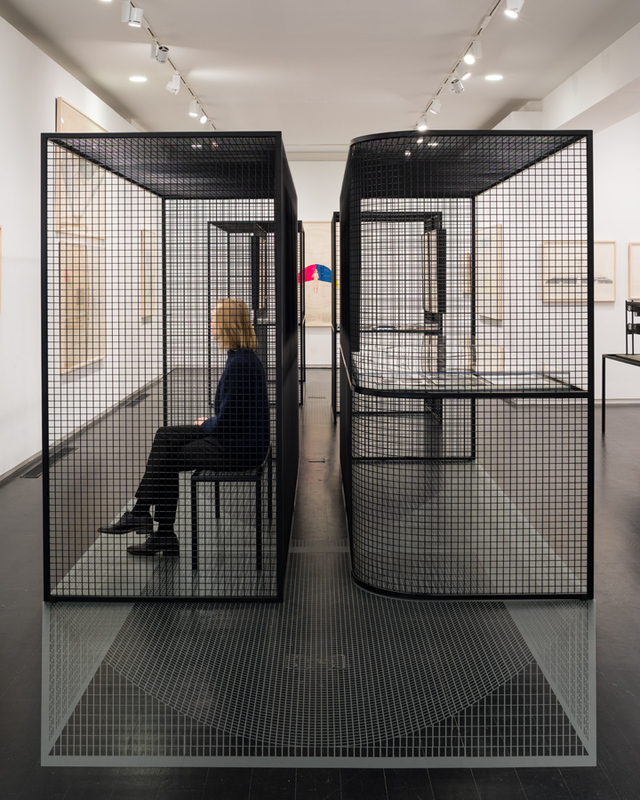 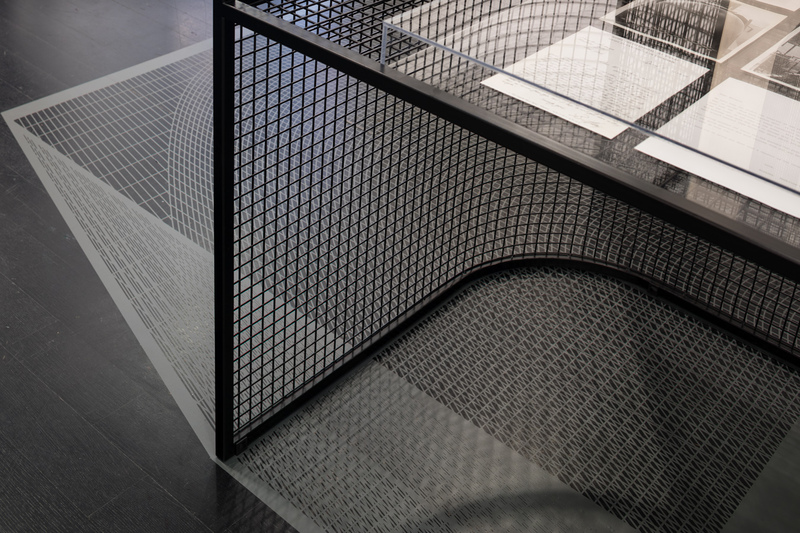 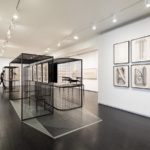 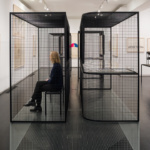 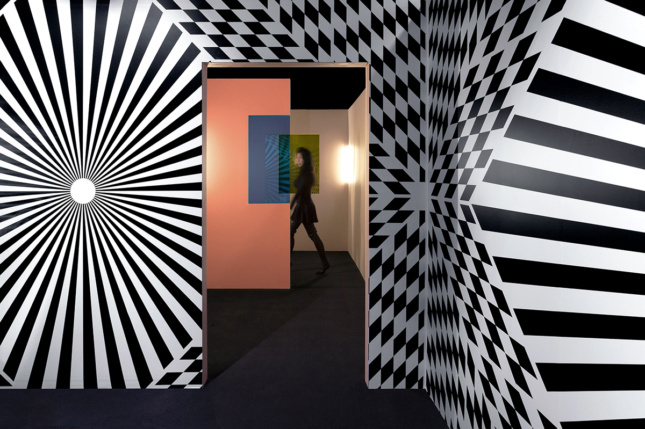 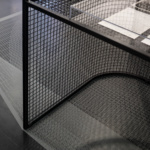 They took inspiration from the duo’s sketches when developing a series of matte-gray-vinyl and black-steel-mesh structures that doubled as private viewing rooms for closer observation. 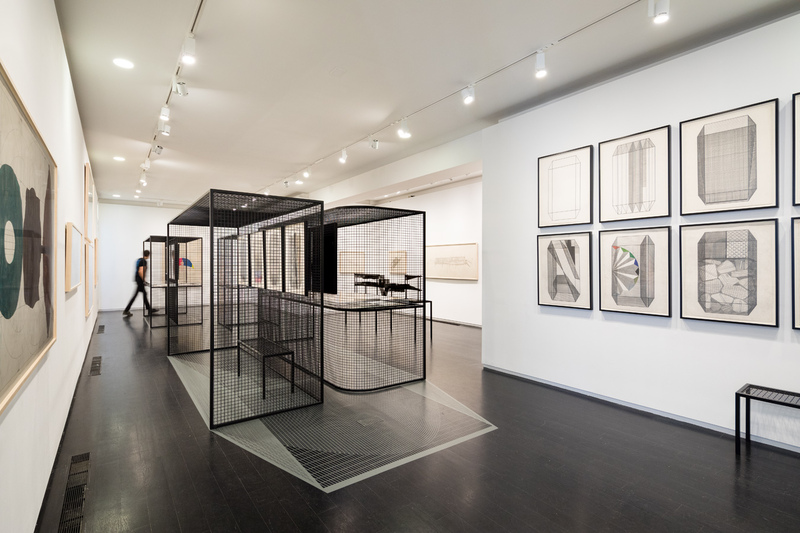 These four structures featured cut-out windows, framing direct views of works hung on adjacent walls. 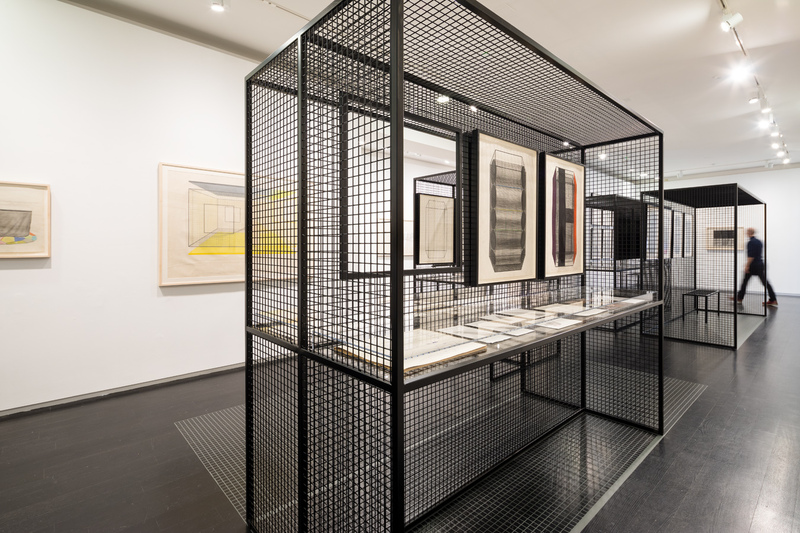 This interplay established different dialogues between the pieces on view. 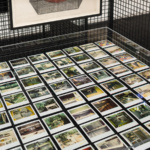 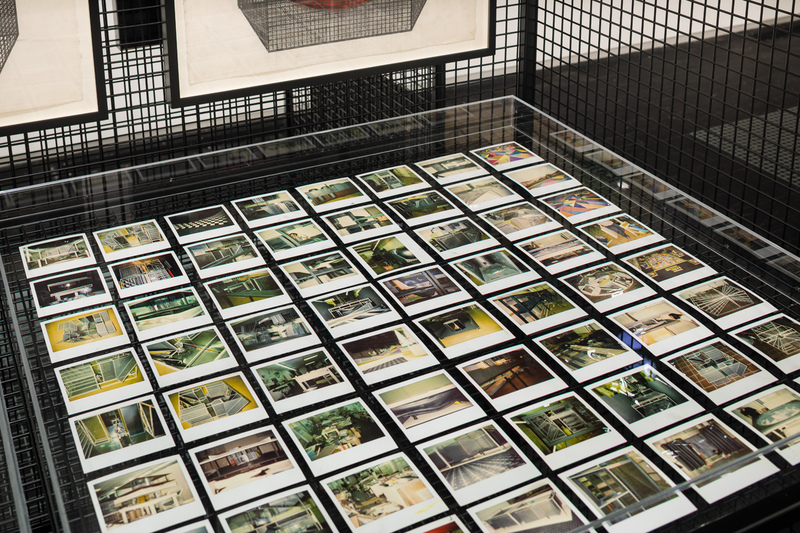 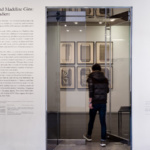 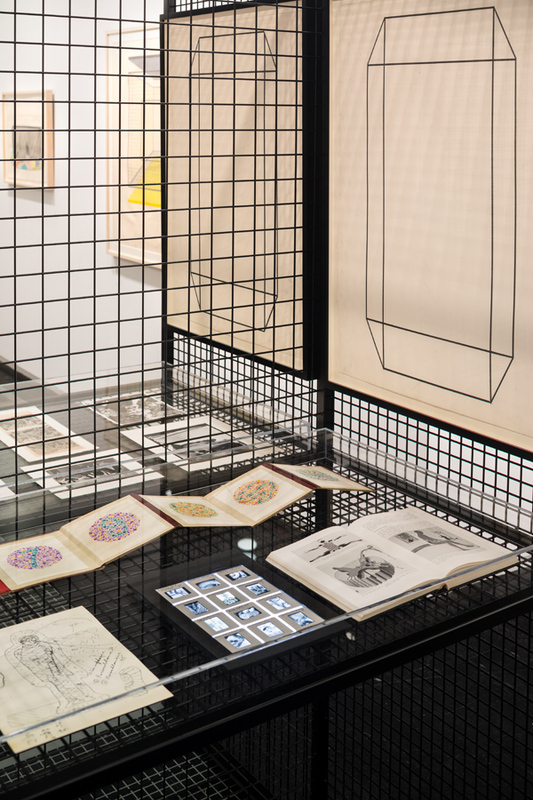 In this way, the exhibition challenged visitors to consider the permanence of an image.